“Shiroishi” – the land which guards the southernmost part of Date Domain where the reflection of Zao mountain range on the surface of Shiroishigawa River can be seen. Shiroishi City is the gate to Zao area in Miyagi. It takes 2 hours by Tohoku Shinkansen to get to Shiroishi City from Tokyo. 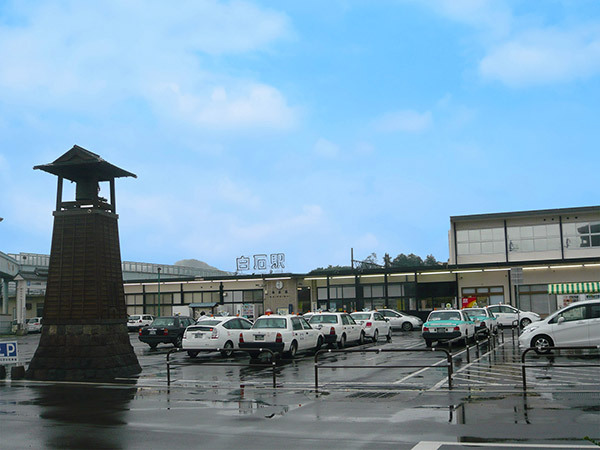 Shiroishi City is home to many famous places and historical ruins. 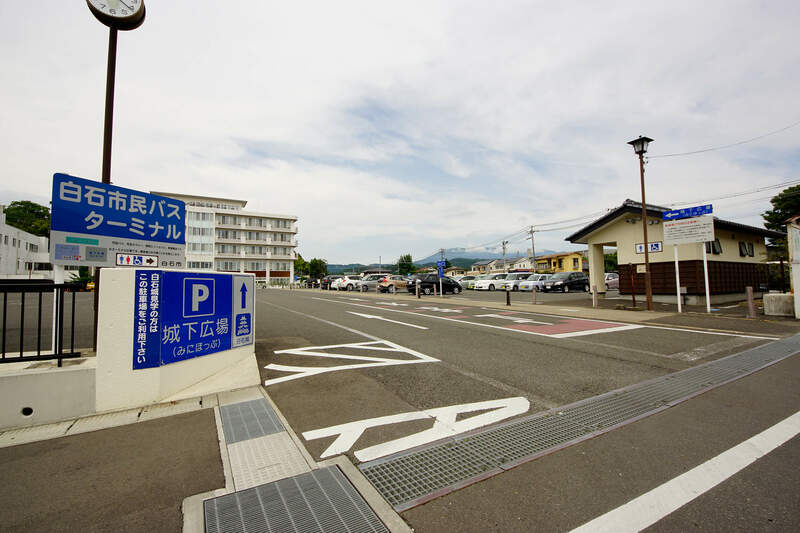 Obara Onsen and Kamasaki Onsen is also in Shiroishi City. Head downtown and you can see water canals and aqueducts running through the city. 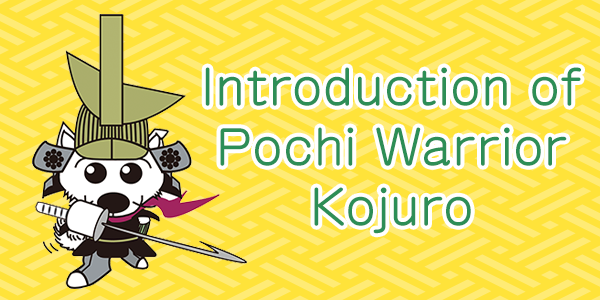 You also get to see other aspects of a castle town such as Japanese style warehouse or Kura owned by merchants at Shiroishi City. In 1995, Shiroishi Castle is restored as a symbol of the castle town. 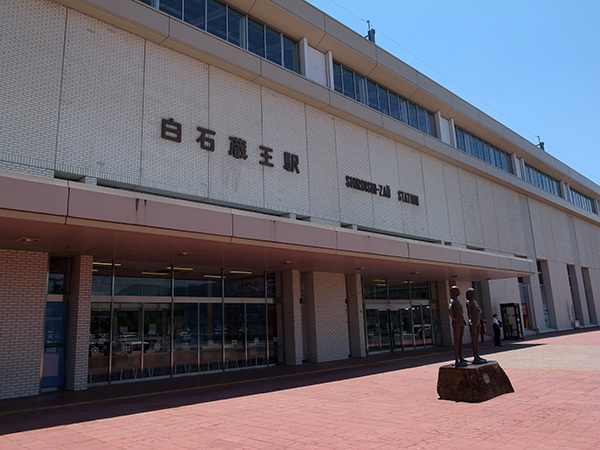 Shiroishi Disaster Prevention Center serves as the base for disaster prevention measures for Shiroishi City. The center provides energy during power shortages through the use of solar emergency batteries and liquefied petroleum gas powered power generators. The center also has stockpile warehouses. In case of disaster, all disaster prevention devices such as radio communications for disaster prevention and administration are mobilized. 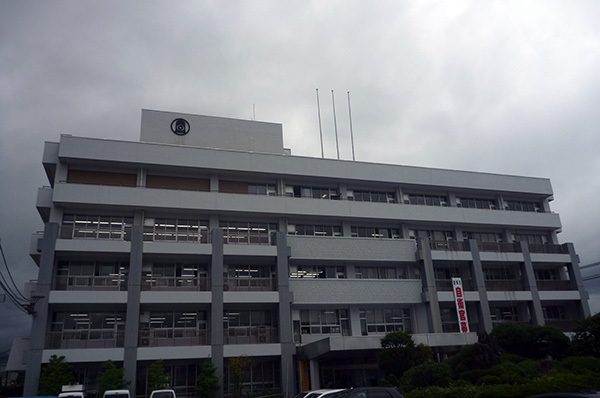 The headquarters for disaster prevention is located on the second floor. 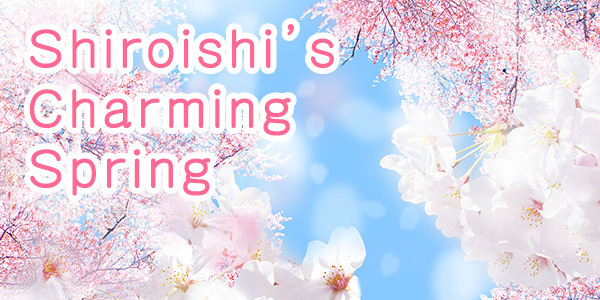 15 minutes drive from Tohoku Expressway Shiroishi Interchange. 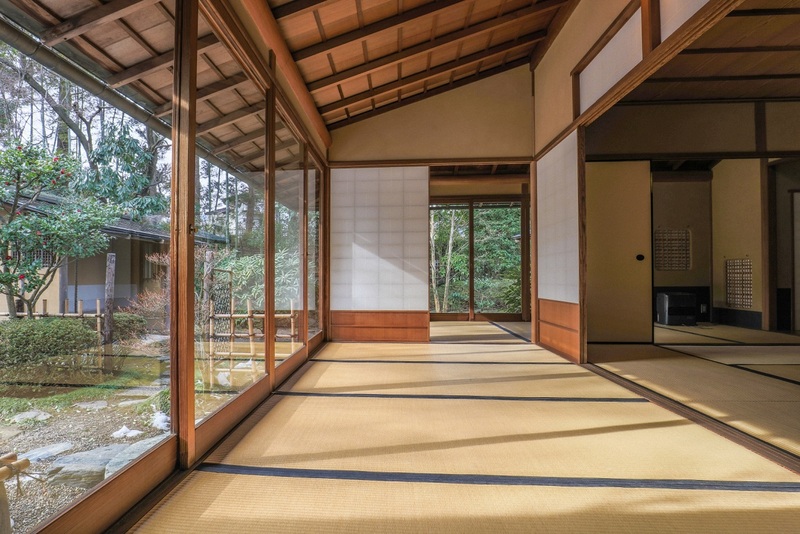 【Classical Performing Art Tradition House, Hekisuien】】It is free entry to the Tohoku’s only Noh theater. Having the authentic tea ceremony room and Japanese garden, it will transmit the traditional performing art of Shiroishi city to posterity.